Violence against women continues to be a serious problem in Canada, and older women, in particular, are at risk of falling through the cracks when it comes to screening for abuse. Across the globe, research shows that older women in abusive and violent situations tend to face harsher realities than their male counterparts, including an increased risk of poverty, and higher rates of isolation in older age. And when faced with the decision of either “putting up” with an abusive caregiver, or possibly being entirely alone, many choose to ignore the problem and stay quiet. Dr. Du Mont was speaking to a group of health care professionals about violence in older women at a recent Healthy Ageing 101 session at Mount Sinai Hospital. Also standing in the way of older women seeking safety from abuse has been a lack of facilities, such as shelters, and resources specifically equipped to help older women. But Dr. Du Mont remains encouraged that progress is being made. 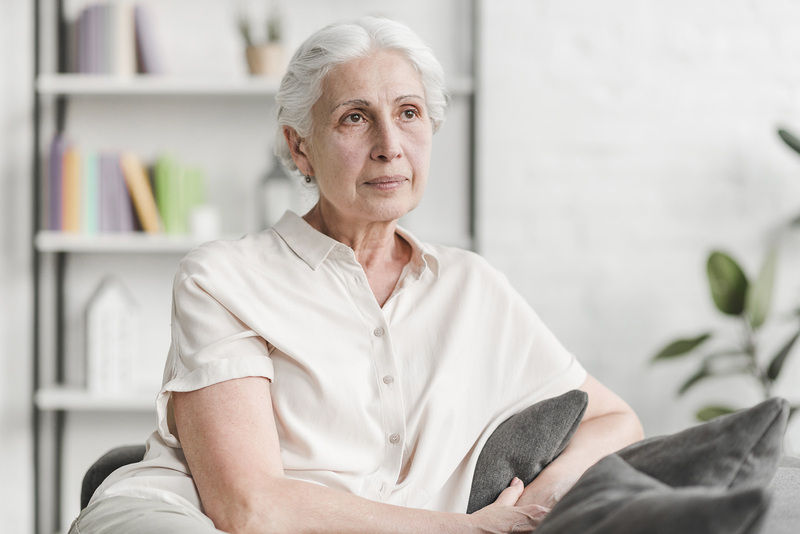 “While in the past, elder abuse advocates worked separately from those addressing violence against women, these two groups have started to collaborate more in an effort to confront this serious issue,” says Dr. Du Mont. As a result, a series of stakeholders are coming together to create learning modules and other strategies for identifying and supporting these vulnerable victims of abuse. See it: Don’t ignore warning signs, or normalize abusive behaviour. Abuse is never acceptable. Trust your instincts regarding what you’re observing. Name it: Overcome your hesitation to help. If safe, talk to the person who you think is being abused at a time when you’re alone and not likely to be interrupted. Don’t use judgemental language or jump to conclusions. Check it: If you think the situation is dangerous, call 911 or your local police. If you see warning signs of abuse, don’t assume you know what’s happening, but ask questions about whether they feel safe or about how you can help. For more information and resources around elder abuse, visit www.elderabuseontario.com. To speak with a Circle of Care social worker specially trained in handling elder abuse cases or if you suspect a Circle of Care client may be the victim of elder abuse, call 416-635-2860.